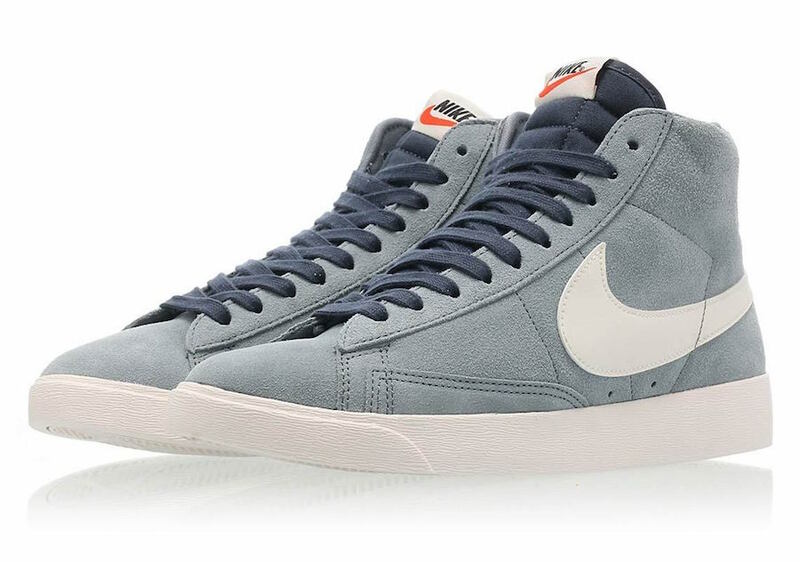 Nike is bringing back more color options of the Blazer Mid and next up is a women’s exclusive. 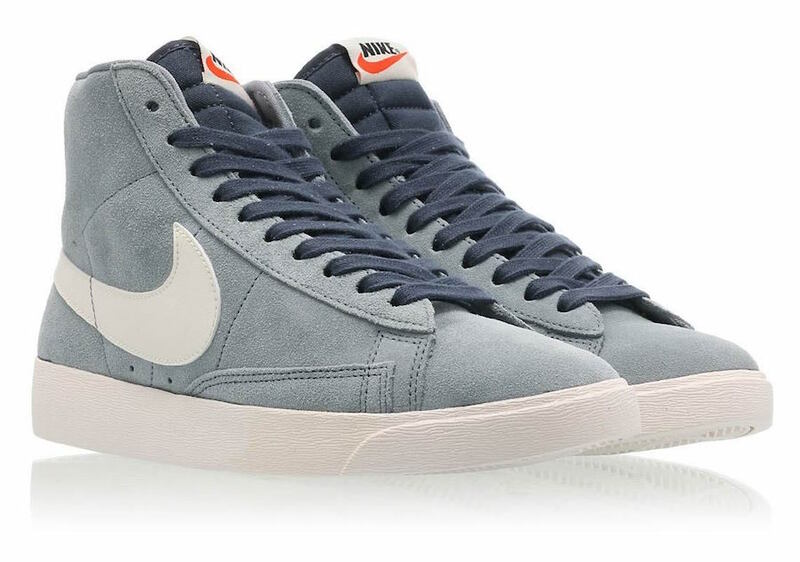 This Nike Blazer Mid comes dressed in an Aviator Grey, Sail and Monsoon Blue color combination. 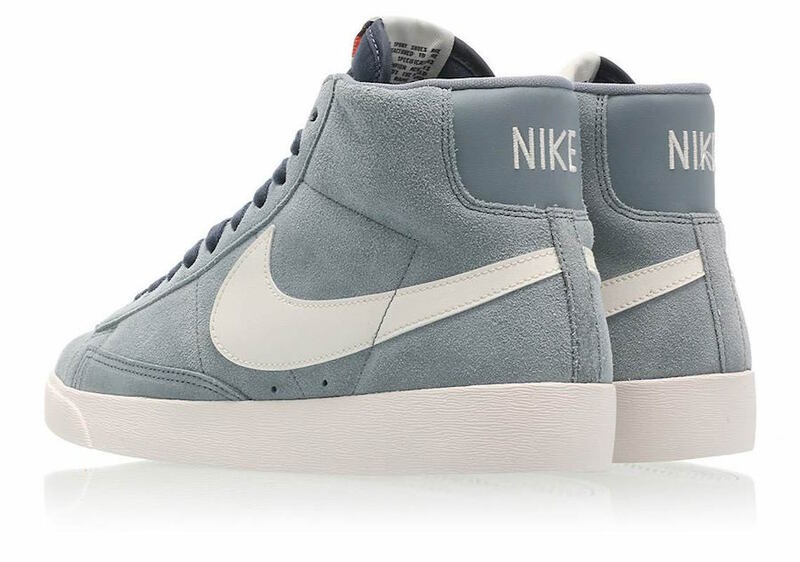 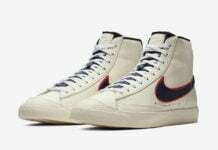 Highlighted with Grey suede on the upper, Sail is then placed on the Swoosh and midsole while Dark Blue runs across the tongue and laces to complete the look. 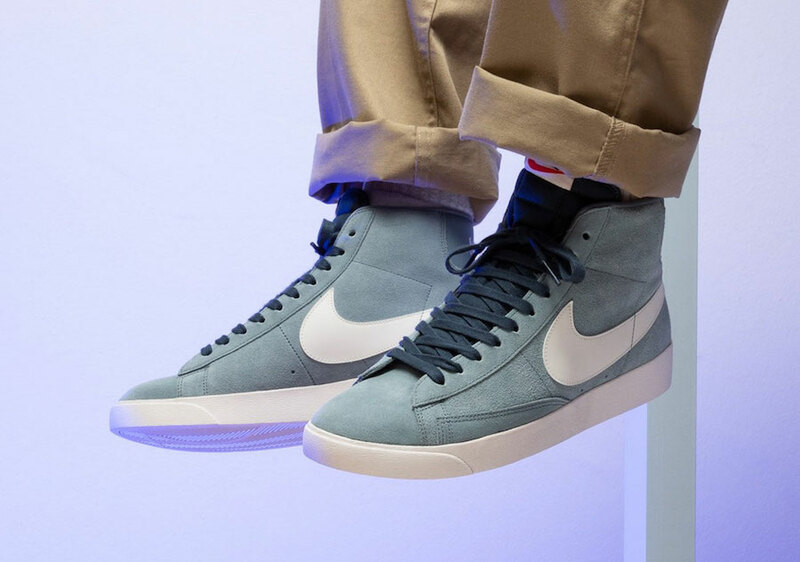 Continue to scroll below to check out more images of this Blazer Mid which will provide you with a closer look. 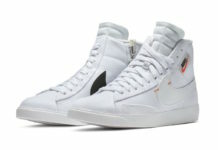 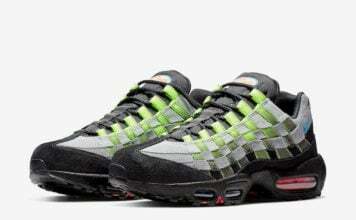 While already released at select retailers overseas including Titolo, they will be available soon at select stateside retailers in women’s sizing soon.